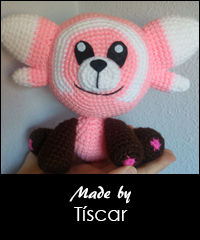 With this pattern you can make the most huggable Pokemon ever! This Pokemon from the Alola region is actually based on a plush toy. 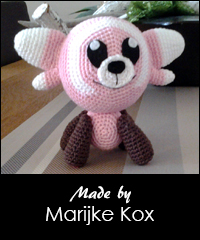 Stufful will be about 14 cm (5.5″) tall.